Just in Time for Summer. New Paint throughout and move in ready. 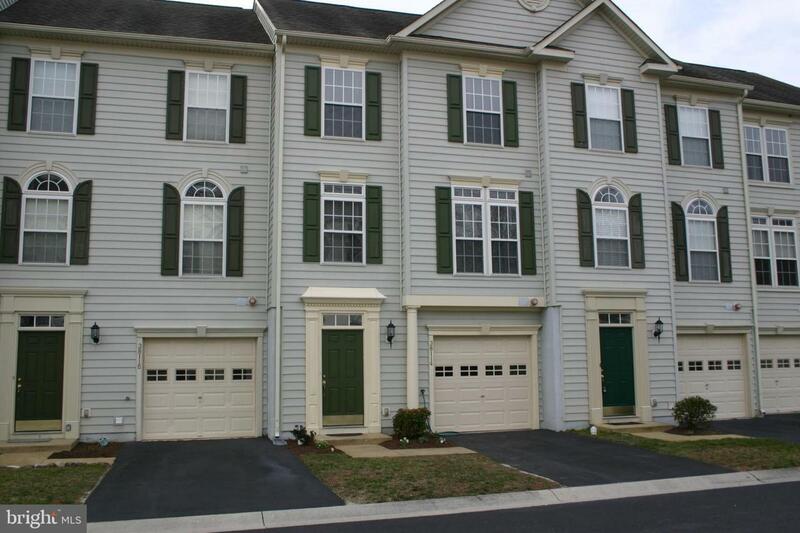 Spacious 4 bedroom 3.5 bath townhome located in South Hampton just 2 miles to Bethany Beach. 2 master suites (one on the entry level), with 1st and 2nd floor extensions. Rear deck overlook pond and wooded area. Stainless Steel Appliances. One-car garage for all your beach toys. Community amenities include outdoor pool and tennis. Schedule your appointment today and be ready for the beach this summer.